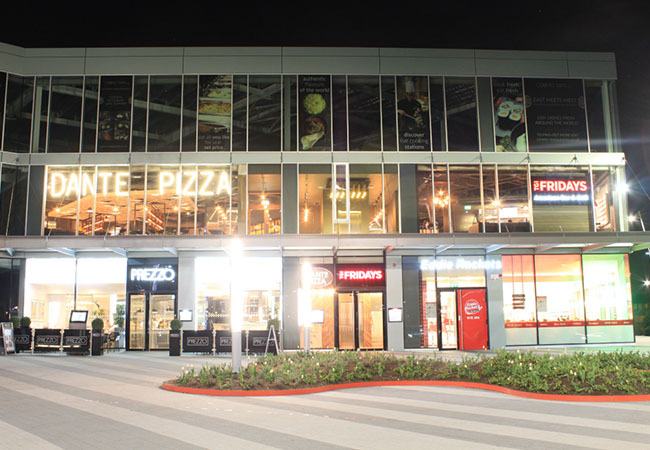 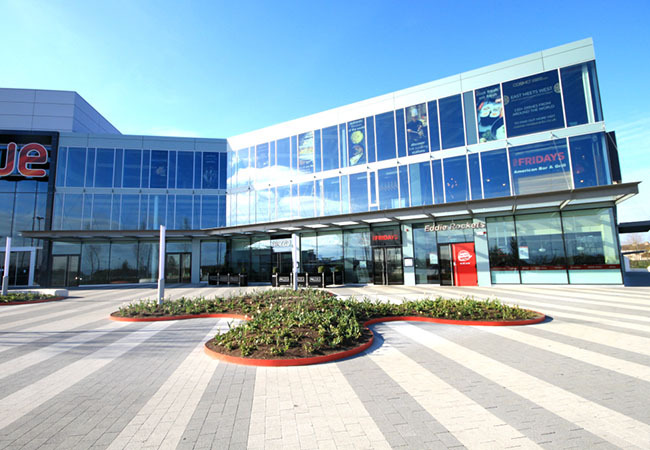 Alucraft were appointed by Sisk to design, manufacture and install the complete glazing package for Liffey Valley Shopping Centre, Clondalkin. 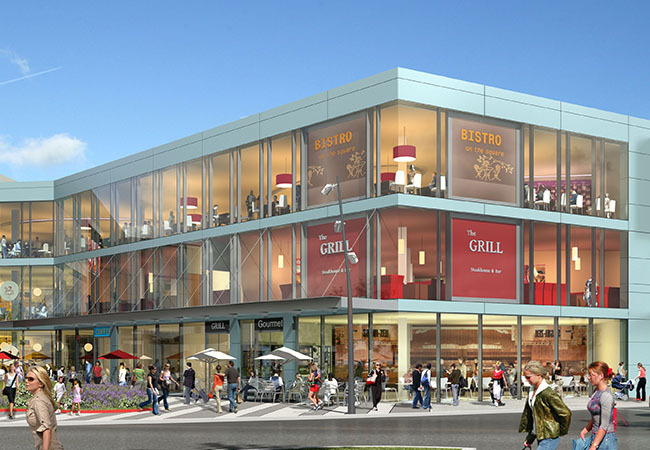 The €26 million development has added an additional 10,500 m² of shopping and retail area, including six new restaurants over three new floors. 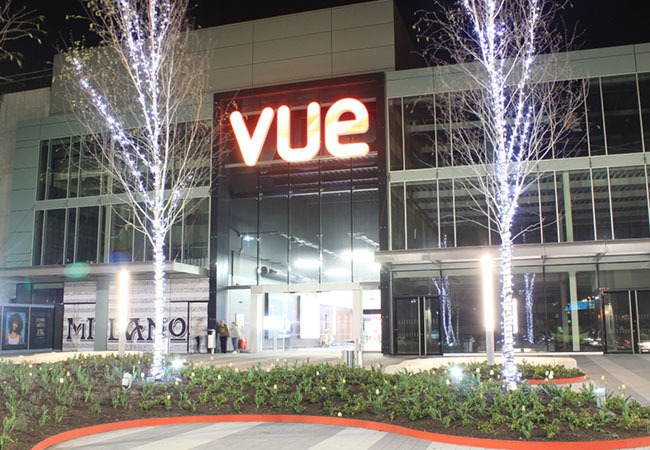 The development designed by HJL Architects, incorporated a selection of Schuco systems such as the FW 50 capped and the FW 50 SG Silicone Glazed facades while incorporating a new spectacular entrance to the VUE cinema.